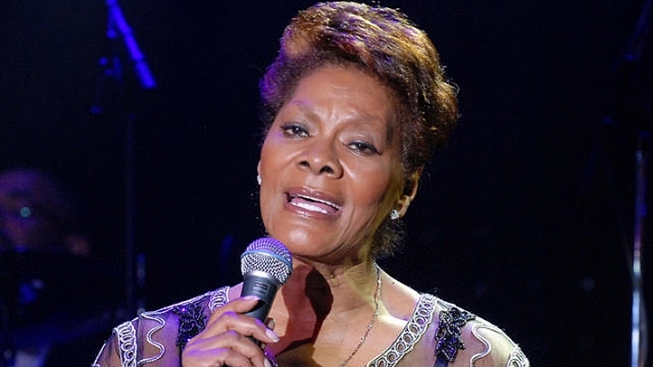 Dionne Warwick is unfortunately not singing a happy tune right now. The five-time Grammy winner filed for bankruptcy on March 21 in her home state of New Jersey, NBC reports. According to the petition, Warwick listed total assets of $25,500 and total liabilities of more than $10.7 million in taxes owed to the Internal Revenue Service and the state of California. In a statement, Warwick's publicist said the personal bankruptcy filing was due to "negligent and gross financial mismanagement" in the late 1980s through the mid-1990s. The publicist also noted that while the back taxes had been paid, the penalties and interest continue to accrue.